Speciality: Makes Guitars Web: www.herbstguitars.co.uk Phone: 07949 889665 Email: contact@herbstguitars.co.uk Address: Cable Street Studios Unit 308 566 Cable Street Limehouse London E1W 3HB Opening Hours: Please contact us by phone before visiting the workshop as opening times vary. 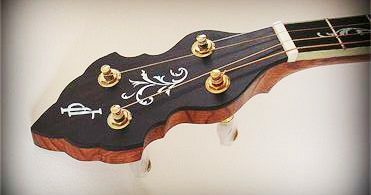 Mathias Herbst is the Master luthier and designer. 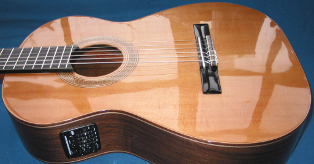 Having gained a Bsc and Masters degree in Musical Instrument Technology at London Guildhall and London Metropolitan Universities Mathias has set up his own guitar making and repair workshop. 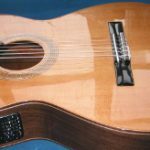 Prior to this he worked in Denmark Street, London for several years, building and repairing guitars for BJ & Byrne and Wunjo Guitars. 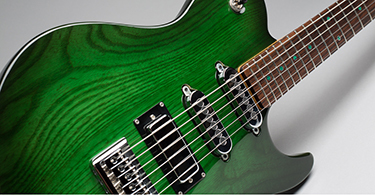 Mat builds truly custom instruments and he welcomes your ideas and choice of timber and will guide you on appropriate design considerations.